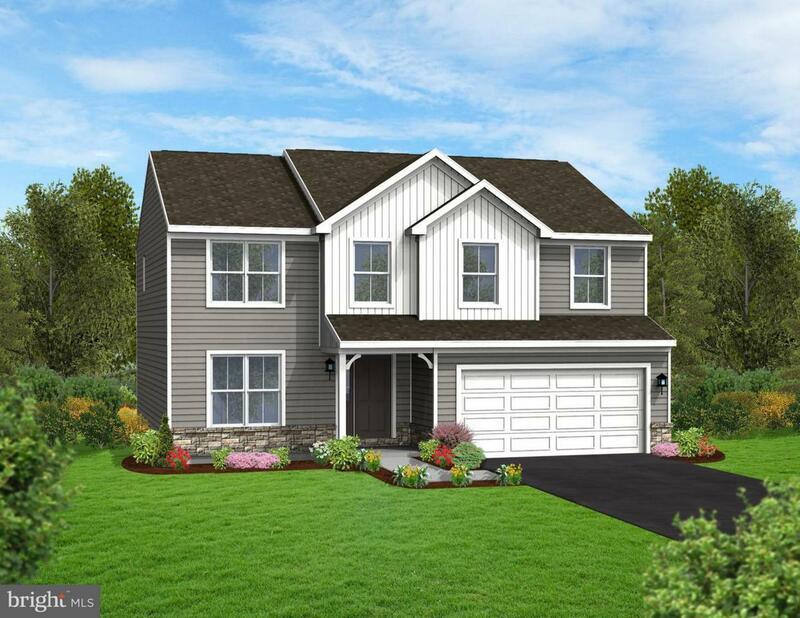 Customize this beautiful Burberry model with Berks Homes in The Landings at Garden Spot Reserve. Featuring 5 bedrooms, 2.5 baths, and 2,150 sq ft. of living space. If you need more room, add one of Berks Homes expansion options! Like a morning room expansion, or a finished basement! Schedule your appointment today! *List price includes loft conversion to 5th bedroom.